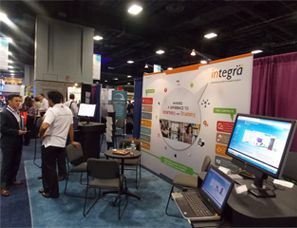 Considering Integra’s focus on eLearning design and development solutions for corporate learning and training needs, it exhibited at ASTD 2014. 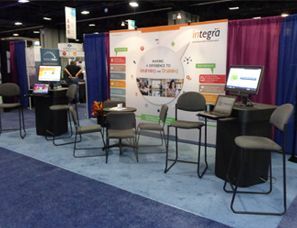 Integra presented its solutions to deliver a single version of content that works across all devices. Improving learning effectiveness was discussed while still having a greater control over cost. The ATD International Conference & Exposition brings the training and development industry to life. Each aspect of the industry is covered for every level of practitioner, from CEO to specialist, from dean to student. Join more than 10,500 of your learning colleagues from around the globe to share best practices and insights. You’ll learn current and future trends, and find out how to apply them on the job to get results. You’ll learn from world-renowned thought leaders, and industry luminaries.